Schumann Electric is your reliable residential electrician in West Chester, PA. We have been serving West Chester homes for more than 20 years, providing them with a timely solution to their problems. Whether your lighting and fixtures need fixing or your generators need installation or replacement, we can handle all kinds of electric requirement. Our highly experienced and licensed residential electrician in West Chester, PA can troubleshoot your electrical problems, suggests the best solution and perform quick repairs to ensure your electrical system is in better shape than before. 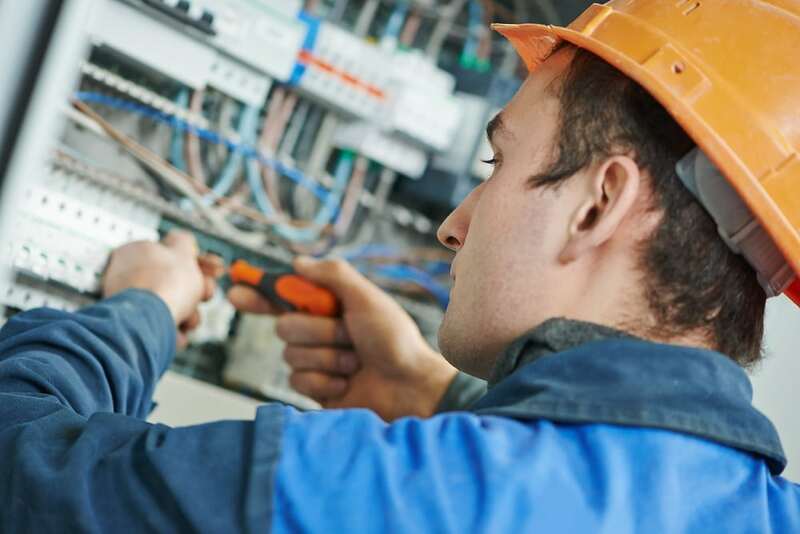 Along with the regular repair and replacement service, we also offer upgrading of the electrical panels outlet, wiring, and electric circuits to keep your house safe from possible hazards like fire. Our electricians in West Chester PA will ensure that your home remains energy efficient to bring down energy cost every month. You will be surprised to know how much you can save every month on your electric bills just by keeping your electrical system up-to-date. Our 24 hr Electrician in West Chester, PA are available for any kind emergencies. Our van is always stocked and ready to provide you with any emergency electric help you need. Our detailed oriented electricians will also advise you on how to keep things safe and efficient at home. We aim to become your go-to residential electrician in West Chester, PA with quick, reliable and affordable service. Let us help you achieve your home improvement goals with a solution perfectly designed for your unique needs. Tom Schumann, owner of Schuman Electric is a licensed electrician with over 20 years or experience. Schumann Electric is full-service electrical company dedicated to providing professional and cost-effective electrical services within Downingtown, PA and surrounding areas. We offer a complete range of electrical services for all types of residential and commercial projects. With a solid commitment to craftsmanship, and attention to detail, we take pride in getting the job done well and done right.